Δελτίο τύπου: «On December 13th, 2017, Warrel Dane passed away in São Paulo while recording the follow-up to 2008’s “Praises To The War Machine”. 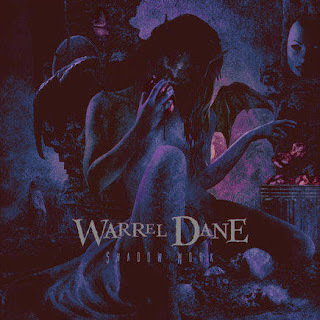 “Shadow Work” was supposed to be an 80 minutes long opus and while all instruments had been recorded, Warrel passed away before completing all vocal tracks. In essence, a tribute release, “Shadow Work” contains over 40 minutes of music with Warrel’s vocals tracked during pre-production, demo and recording sessions. Audio: "As Fast As The Others"